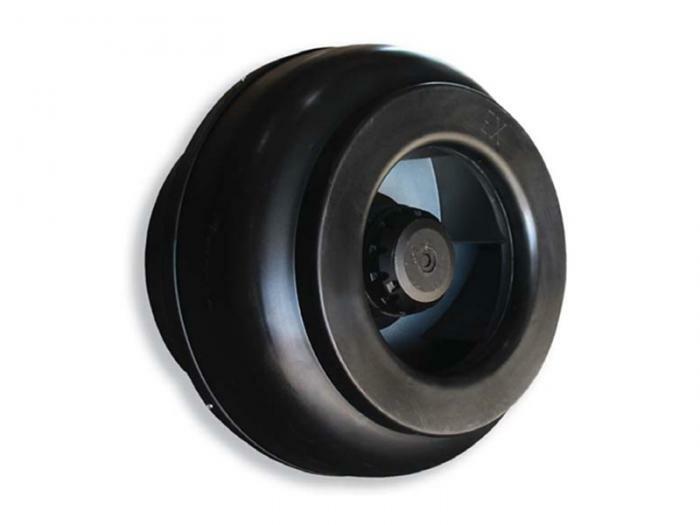 Designed for the extraction of aggressive exhaust air and gases. Usable for horizontal and vertical installation. Suitable for applications in boiler-rooms, oil refineries, laboratories. Motor is 400V, 50Hz, 3ph, Ex-Proof according to standards Ex-87/3719. EEx e II class according to EN 50 014 / 50 019 . Suitable for Zone 1 and Zone 2.